Our attention to detail, friendly employees, and excellent service have been some of the main reasons that our company has continued to grow in a highly competitive local market. Our experienced employees and a fleet of well maintained vehicles and equipment can help provide you with the services and quality of work that have kept many of our customers with us for over 20 years. Please look thru our website. Check out the services we offer. Look at some of our work. See our facility and equipment. 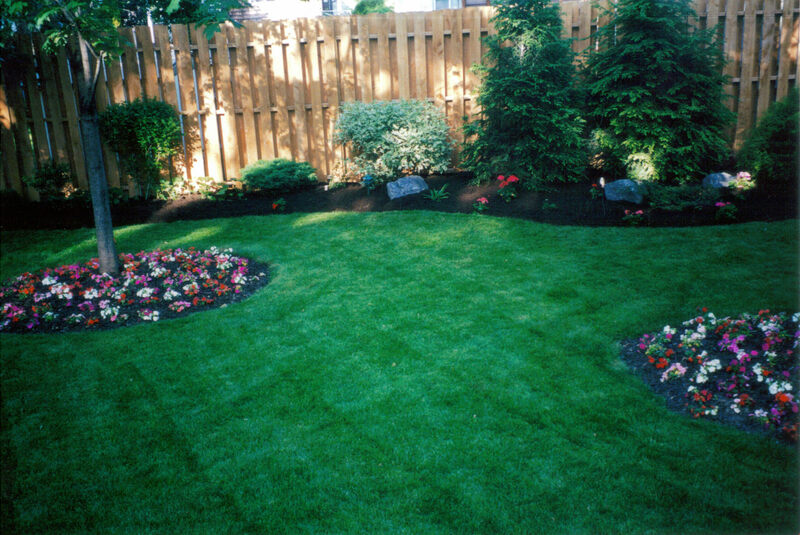 Learn why T.J.'s Lawns Plus, Inc. has gained a reputation of providing top quality landscape installation and maintenance services that keeps customers coming back. We would be happy to hear from you. Please phone or e-mail us to let us know what services we can provide for your home or business. SEE OUR BULK PRODUCTS PAGE TO SEE THE MANY DIFFERENT LANDSCAPE PRODUCTS THAT WE CAN PROVIDE TO YOU. PICK UP OUR TOP QUALITY PRODUCTS AT OUR STORE OR WE CAN DELIVER TO YOU! Patio and landscape installed and maintained by T.J.'s . 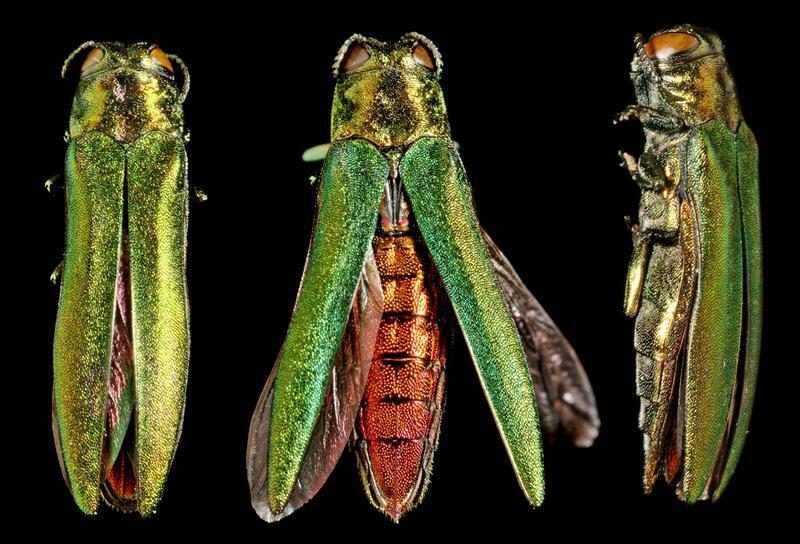 LET US SAVE YOUR ASH TREE BEFORE IT IS TOO LATE!!! !